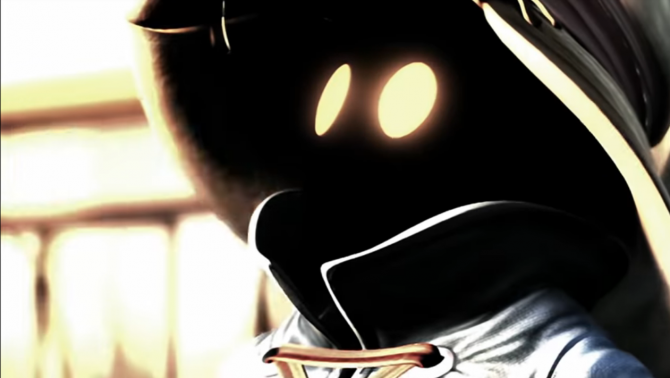 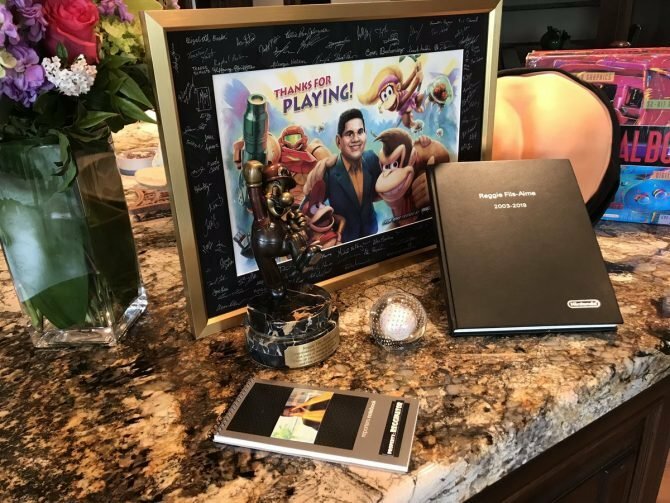 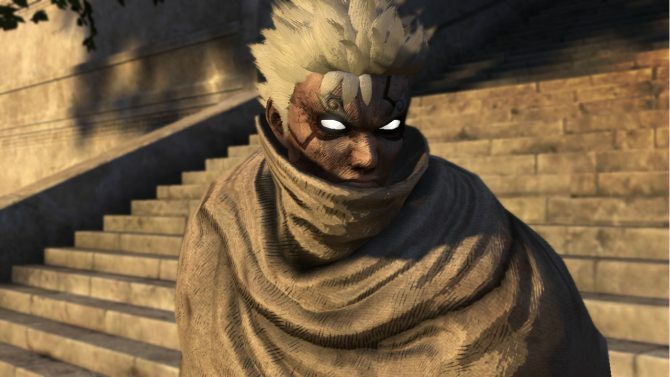 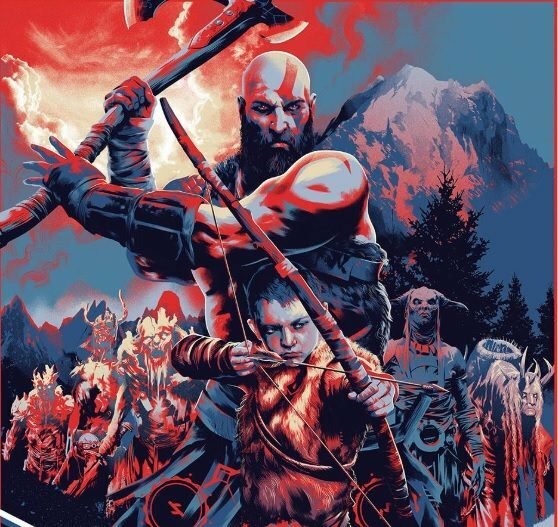 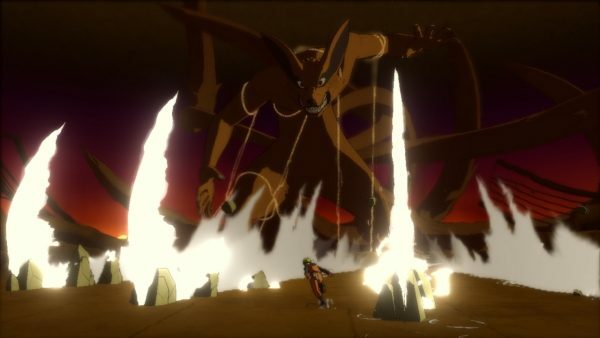 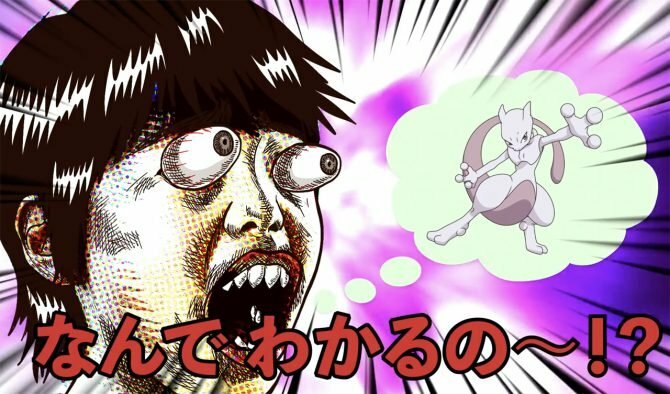 CyberConnect2, developer behind Asura's Wrath, .Hack, and Naruto Ultimate Ninja games, have announced via CEO Hiroshi Matsuyama that they are working on three original titles. 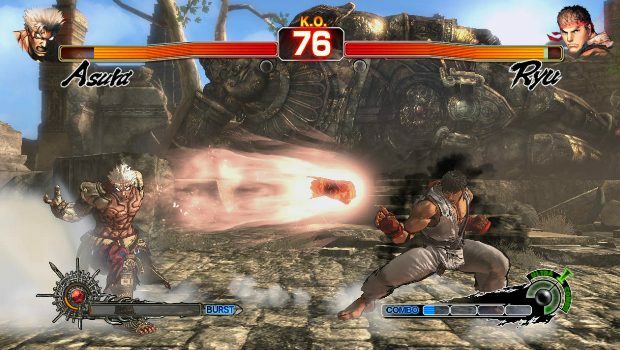 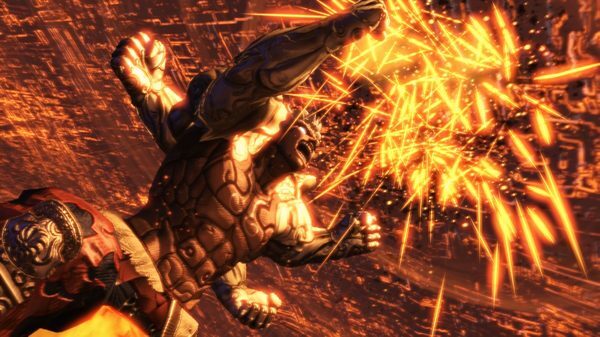 Capcom released today a new TV commercial of Asura's Wrath, that is already on the shelves worldwide. 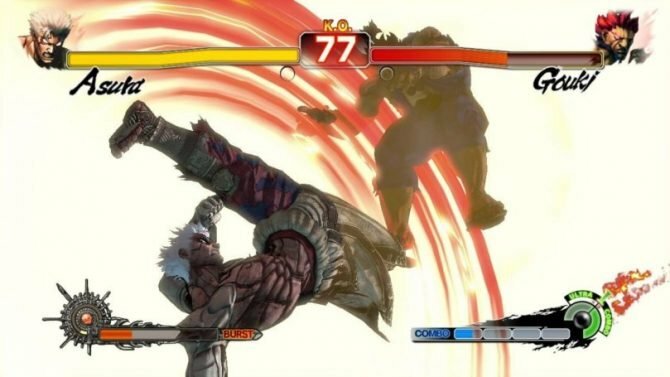 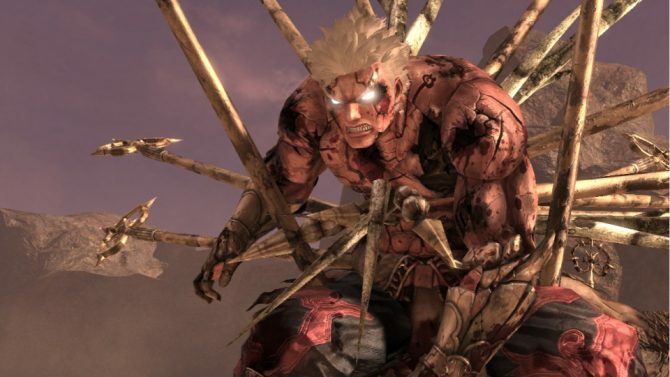 Capcom published today two videos including 12 minutes of the upcoming Asura's Wrath that will be released on February the 21st in North America and three days later in Europe for PS3 and Xbox 360. 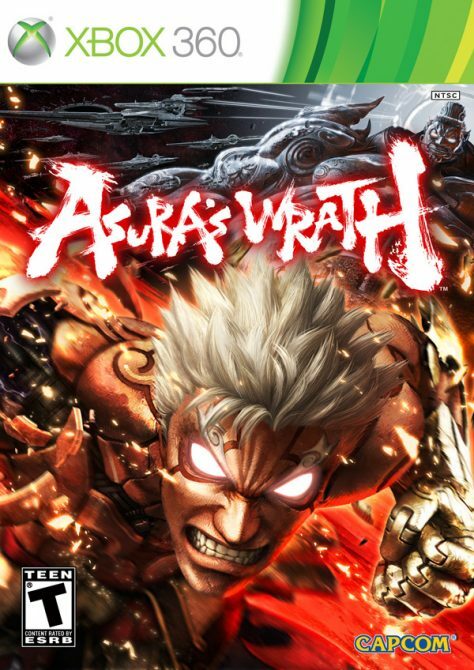 Asura’s Wrath Cover Art Released, European Release Date Announced. 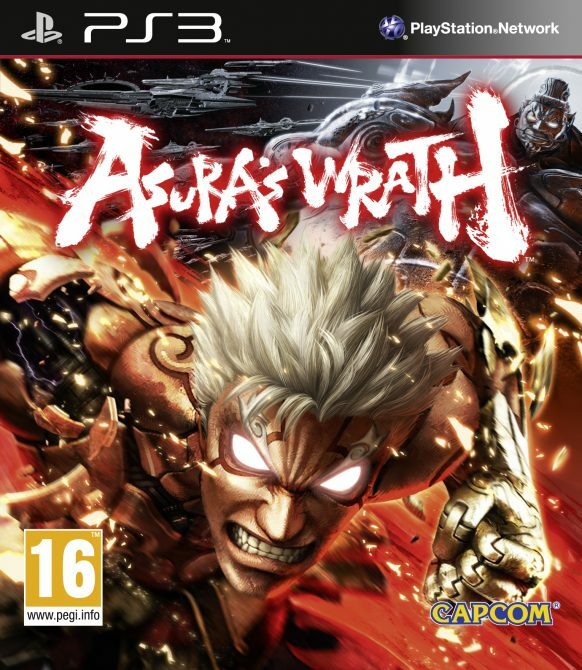 Capcom released today the cover art for Xbox 360 and PS3 of Asura's Wrath.